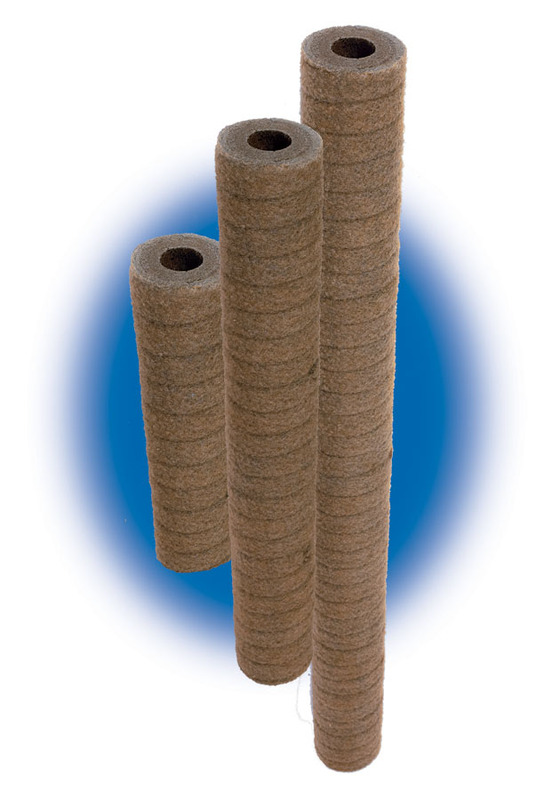 ‘Only polyolefin thermally bonded bi-component fibers are used in the construction of the Global Bi-Component Filter Cartridge. Our GRB Series Resin-Bonded Cartridge’s unique design offers multi-stage filtration; delivering superior removal efficiencies and loading-capacities in viscous liquid applications. The Global GATB Series Polypropylene Meltblown elements address your need for absolute rated filter cartridges in critical applications.